Pneumatic Strapping Machine is used to Tight, seal and cut Plastic PP Strip and Pet Strip. It works on Air Compressor, requires 7 Bar Pressure or 100 PSI. 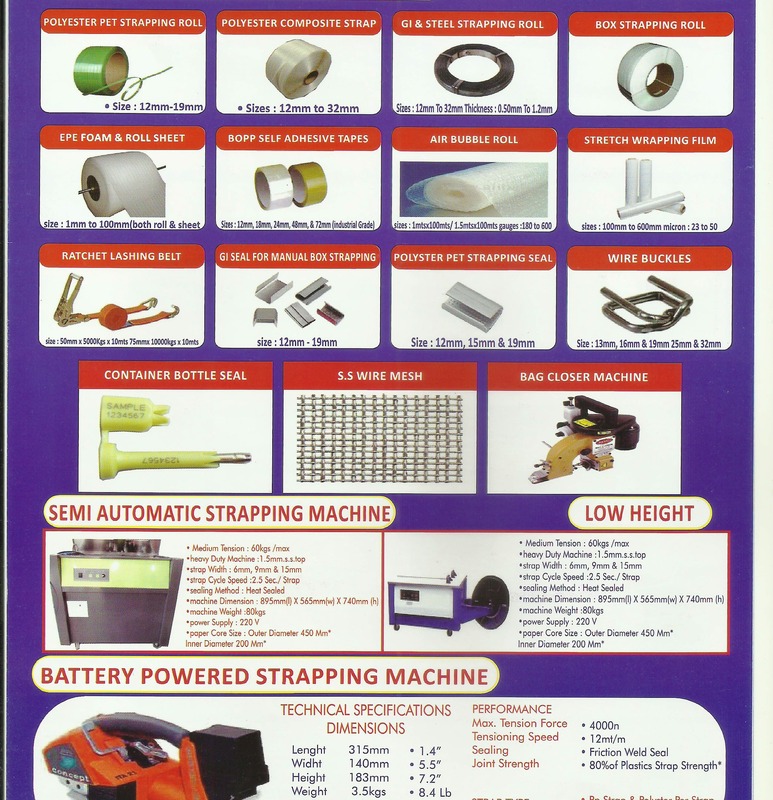 It is reasonable alternate to Electric Strapping Machine and Manual Strapping Tools.